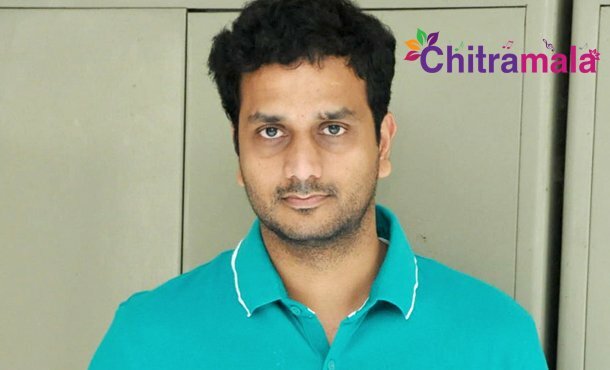 Noted actor Srinivas Avasarala proved himself as a talented director with his maiden directorial flick, Oohalu Gusagusalade itself. Avasara praised for his sensitive handling of the story accompanied by a light-hearted humour. Later, he made Jyo Achyutananda, which got critical acclaim but failed to do well at the box office. Now, he is prepping up for a new film. 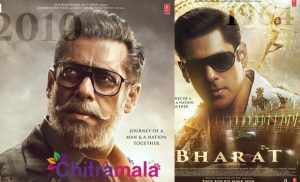 Even this movie will be like his first two flicks. Naga Shaurya, who played the lead in his other two films, will also be seen as a hero in this one. 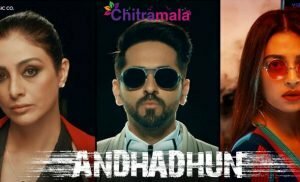 According to the latest buzz, it seems that Avasarala has roped in a newbie Akanksha Sharma as the female lead in this movie. The news will be confirmed when the project gets launched. Avasarala earlier introduced Raashi Khanna in Telugu industry with Oohalu Gusagusalade and now, she is one of the leading actresses down the South. We have to see whether Akanksha will also enjoy the same fate.